We’re very excited to announce that THERAPY-IV was recently featured in article on national real estate search engine Housely in article titled ‘10 Things to Do In Miami If You’ve Never Been There’. The author calls THERAPY-IV fishing boat an “exciting trip” and is mentioned alongside other water-themed activities like the two-hour wakeboarding lessons, Miami Beach’s thrilling Aquajet lessons, and the Miami Seaquarium. 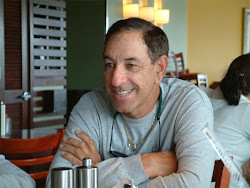 THERAPY-IV is manned by Captain Stan Saffan and his crew, with more than forty years of experience exploring the waters of Biscayne Bay. Thousands of people have tried THERAPY-IV’s private and shared deep sea charter fishing boat and it is open to everyone. 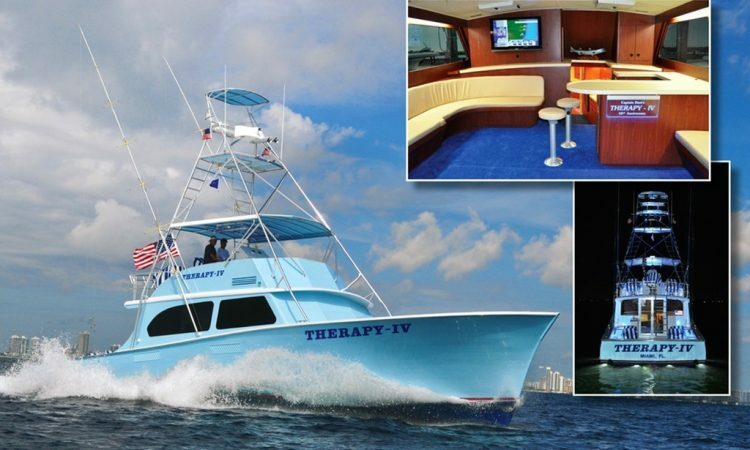 Whether you’re someone getting ready to try deep sea fishing for the first time or someone who considers themselves a master game catcher, THERAPY-IV is all about creating memories. We are rated number one on TripAdvisor for the best tours in Miami Beach and we have received the TripAdvisor Certificate of Excellence for six consecutive years. If you’d like to read the Housely article featuring THERAPY-IV, please click here. Unlimited Food Samples at Next Week’s E.A.T!